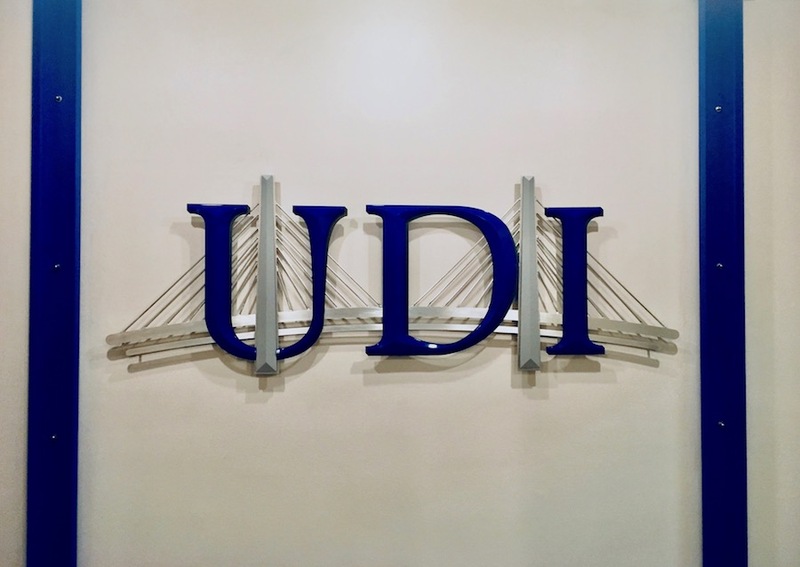 About Us | Upstate Detailing, Inc.
UDI was established in 1989 by two brothers, Dan and Steve Walsh. The brothers learned steel detailing from their father, Larry, who was trained at American Bridge Company in Elmira, NY during the construction hey-day of the Interstate Highway system. After their first 9 years of on-the-job education as part of their father’s company, Dan and Steve set out on their own and Upstate Detailing, Inc. was founded. Since its inception, UDI has grown into an award winning detailing company employing over 20 detailers. Communication is a vital aspect of our company and our service to the construction industry. We have an open office space so that communication can be learned and encouraged. It starts within the office, but through our project managers and detailing staff, we convey our expertise to not only the fabricators, but also the owners, engineers, and contractors. UDI assisted with the creation of many National Steel Bridge Alliance guidelines and continues to advance the NSBA's mission of working with State and Federal agencies to promote the economics and beauty of steel bridge structures. Specifications and concepts are thoroughly analyzed so the project design can be conveyed to the working drawings. These efforts help to streamline the detailing process and ensure when steel arrives on site, the job will continue smoothly & without costly delays. UDI is keeping up with advances in 3D and CAD/CAM technology as well as the logistics necessary for the completion of the many mega-projects that our nation is contemplating, now and in the future. The future looks bright and our dedication to the craftsmanship and accuracy of our details will continue to build on our tradition of detailing excellence. © 2017 Upstate Detailing, Inc.